A team of researchers led by faculty at the University of Georgia have received a $5 million grant from the U.S. Department of Agriculture to find new ways of combating Johnsongrass, one of the most widespread and troublesome agricultural weeds in the world. Native to the Mediterranean region, Johnsongrass has spread across every continent except Antarctica. It was introduced to the U.S. in the 1800s as a forage crop, but it quickly spread into surrounding farmland and natural environments, where it continues to cause millions of dollars in lost agricultural revenue each year, according to the USDA. Apart from its resistance to herbicides, the naturalization of Johnsongrass across much of the U.S. has also allowed the plant to develop attributes — such as cold and drought tolerance, resistance to pathogens and the ability to flourish in low-fertility soils — that make it particularly difficult to control. Over the course of their five-year project, the researchers will work to develop a better understanding of the weed’s capabilities and the underlying genes that make Johnsongrass so resilient. This information may lead to new management strategies that target and curb its growth, providing farmers with a more robust toolkit to combat the invasive plant. 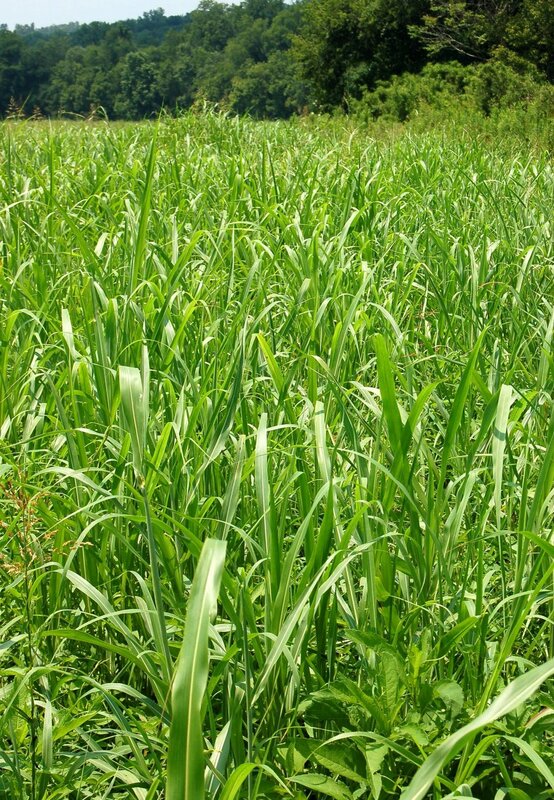 But the researchers also hope that learning more about the fundamental structures that give Johnsongrass its unusual resilience will pave the way for new genetic tools to improve useful plants, such as sorghum, a close relative of Johnsongrass that is grown widely for food, animal fodder and as a source of biofuel. “The close relationship between sorghum and Johnsongrass poses both a challenge and an opportunity,” said Paterson, who is housed in the College of Agricultural and Environmental Sciences and the Franklin College of Arts and Sciences. “The two species are so closely related that no herbicides distinguish between them, making control of Johnsongrass in or near sorghum fields especially difficult. Other researchers working on this project include Jacob Barney, Virginia Tech; Jeff Dahlberg, University of California Division of Agriculture and Natural Resources; C. Michael Smith, Kansas State University; Wesley Everman, North Carolina State University; Marnie Rout, University of Texas, Temple; and Clint Magill and Gary Odvody, Texas A&M University.